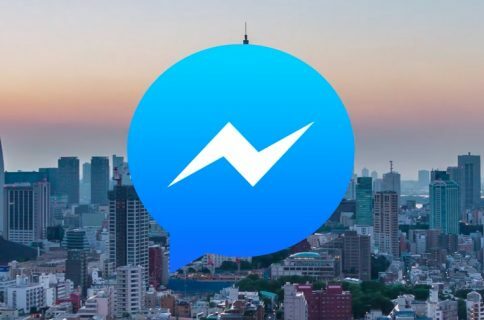 Facebook is running a limited trial of a new Voice Clips feature. 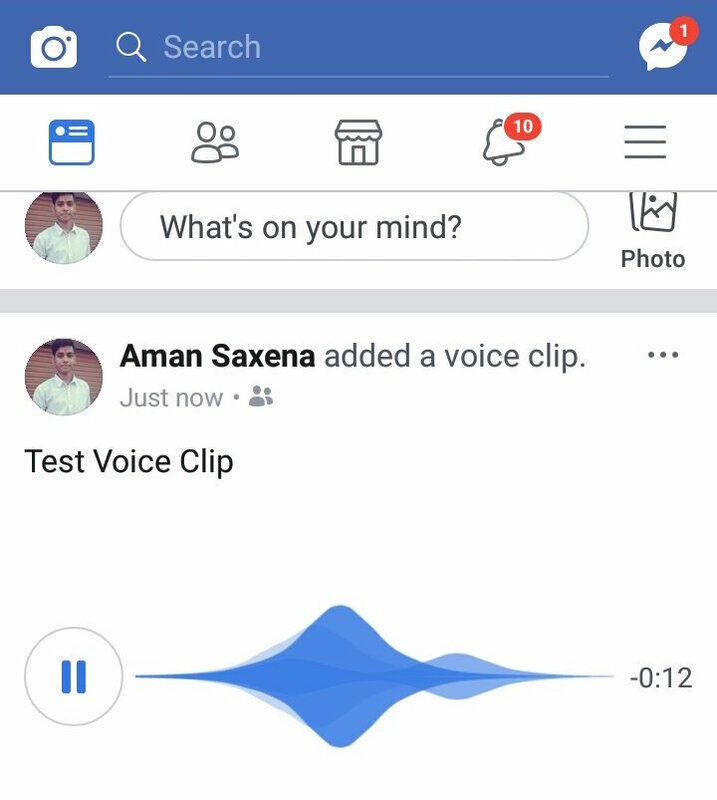 First spotted by Abhishek Saxena, this new capability is accessible through a brand new “Add Voice Clip” option that appears in Facebook’s status update composer menu, allowing you to record a short audio snippet to use as a status update. Users see a waveform of their voice being recorded and can preview their clip, but not edit it. 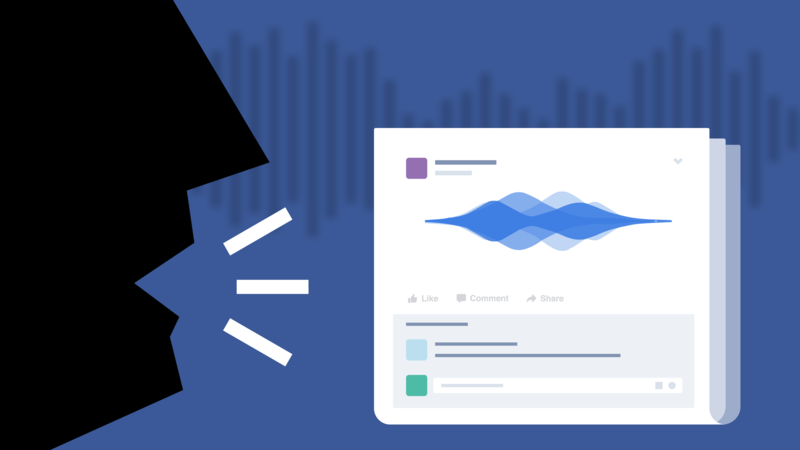 Voice Clips can be shared to the News Feed where your friends can listen to them while watching the waveform animate accordingly. Voice Clips don’t appear to be limited in length. We are always working to help people share and connect with their friends and family on Facebook in ways that are authentic to them. Voice Clips gives people a new medium through which to express themselves. “Unlike some audio apps, users can’t close Facebook and keep listening since technically the clip registers as a video,” TechCrunch explained. Note that Facebook already offers private Voice Clip sharing through Messenger. The social network is currently testing the Voice Clips feature in India with a small percentage of users and there are no certainly guarantees that it’ll see a wider rollout. In related news, Facebook today ended its misguided experiment with an alternative News Feed in some countries, called Explore. The idea was to create a version of Facebook with two different News Feeds: one as a dedicated place with posts from friends and family and another as a dedicated place for posts from Pages. As it turned out, people generally disliked the Explore feed. “You gave us our answer: People don’t want two separate feeds. 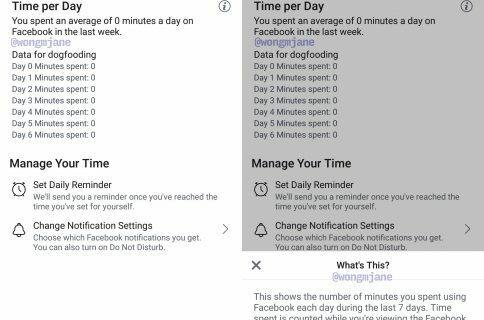 In surveys, people told us they were less satisfied with the posts they were seeing, and having two separate feeds didn’t actually help them connect more with friends and family,” Adam Mosseri, Facebook’s head of the News Feed product, wrote in a blog post Friday. What do you think about Voice Clips? In your view, is this new option a nuisance or something you could easily see yourself taking advantage of in the future?